New Zealand's government has vowed to get the country's entire homeless population off the streets before June. 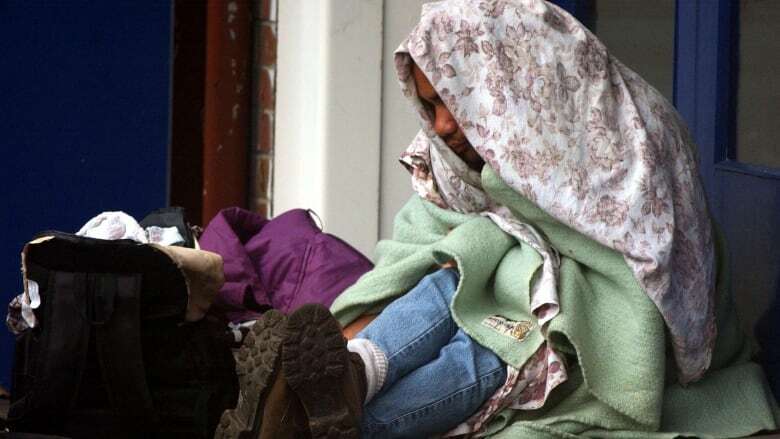 New Zealand's government has vowed to get the country's entire homeless population off the streets before winter hits the country next month. "We're pulling out all the stops to make sure that no one needs to be without shelter or living in a car this winter," New Zealand Housing Minister Phil Twyford told As It Happens host Carol Off. "The country's been shocked, I think, by the scale of homelessness, particularly over the last couple winters." 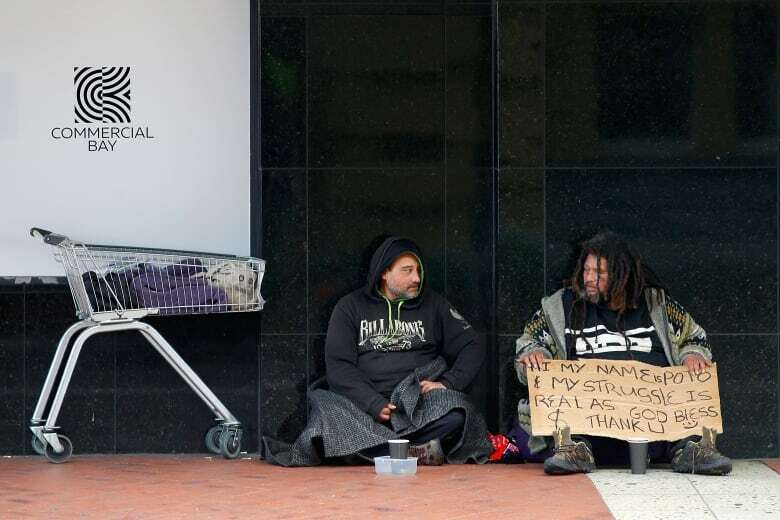 Housing and poverty are the two most pressing concerns for New Zealanders, a recent Ipsos poll found, reports the New Zealand Herald. Some 40,000 people in the country — or one in 100 — are either homeless or living in crowded or substandard housing conditions, according to a 2013 census analysis. 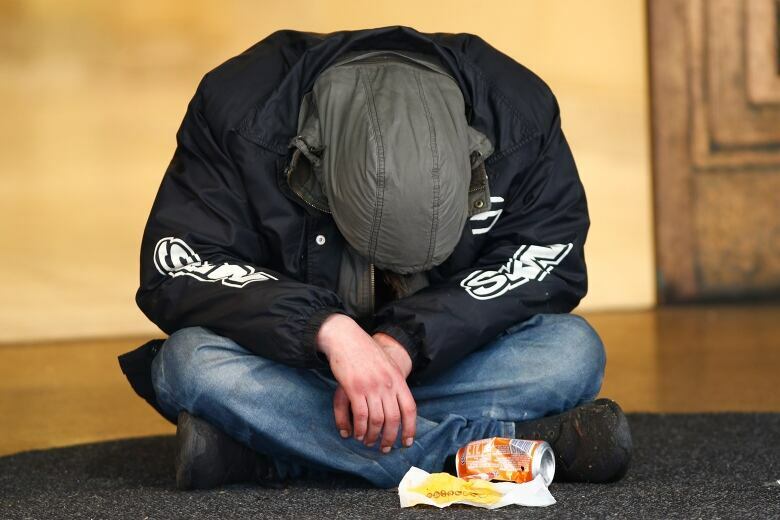 Of those, 10 per cent are chronically homeless people with "complex and challenging issues" such as addiction and mental illness, Twyford said. The rest, he said, are students and the working poor, who "just cannot find affordable rental housing and they have just fallen afoul of a complete meltdown of the housing market." The government has earmarked $100 million ($90 million Cdn) into tackling homelessness in this month's budget. Of that, $37 million will be spent on emergency and transitional housing. That includes the addition of 1,500 short-term shelter houses, which should be in place by the end of winter. The government is also asking churches, non-governmental organizations and even private citizens to get in touch if they have access to land, facilities or rental properties that can be used get people off the streets before June. "We need the help of the community here," Twyford said. If all else fails, Twyford said the government will issue grants to community organizations to put people up in motels as a last resort. Another $63 million will boost the country's Housing First program, a longer-term solution that aims to bypass shelters and get homeless people immediately into permanent housing. The Housing First strategy was first popularized by Canadian psychologist Sam Tsemberis and the Pathways to Housing in New York in the 1990s. It has since been adopted by several countries and municipalities, including in Canada. "You get a roof over people's heads, and then once people have secure and safe housing, you work with them to provide the services to help them deal with health issues and get their lives back on track," Twyford said. "When housing goes bad, everything else turns to custard." The opposition National Party's social housing spokesperson Simon O'Connor told the New Zealand Herald that $100 million is not enough. "National was promising to spend three times as much in this social housing space, so it's disappointing as the number of homeless goes up," he said. "The government is actually reducing what National was prepared to spend." Twyford dismissed the criticism as "politicking." He said the government is also working on a larger reform package to address the underlying causes of homelessness and the housing crisis. Written by Sheena Goodyear. 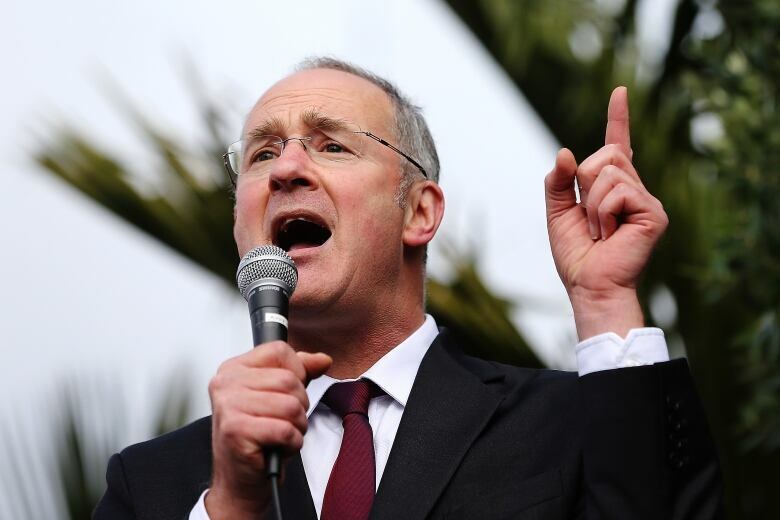 Interview with Phil Twyford produced by Sarah Jackson. Correction: An earlier version of this story stated that one in 10 New Zealanders are homeless or living in substandard housing conditions. In fact, it is one in 100.